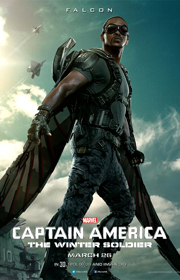 Falcon gets his feathers plucked by a pint-sized fanboy on his first superhero mission. 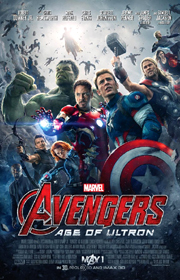 Earth's mightiest heroes expand their roster in order to save humankind from extinction. 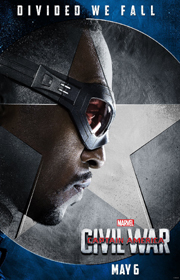 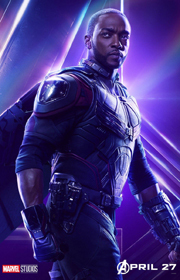 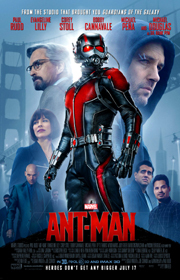 A winged military veteran helps two Avengers foil an assassin known for his strong-armed tactics.